Y’all know I’m a huge fan of masking. I mask at least 3-4 times a week and I’m absolutely confident it makes a huge difference in my skin. 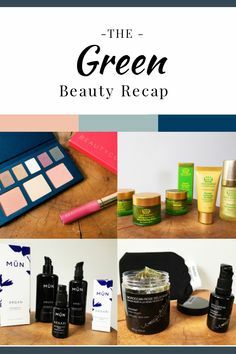 However, there are so many on the green beauty market…which one should you try? Never fear! 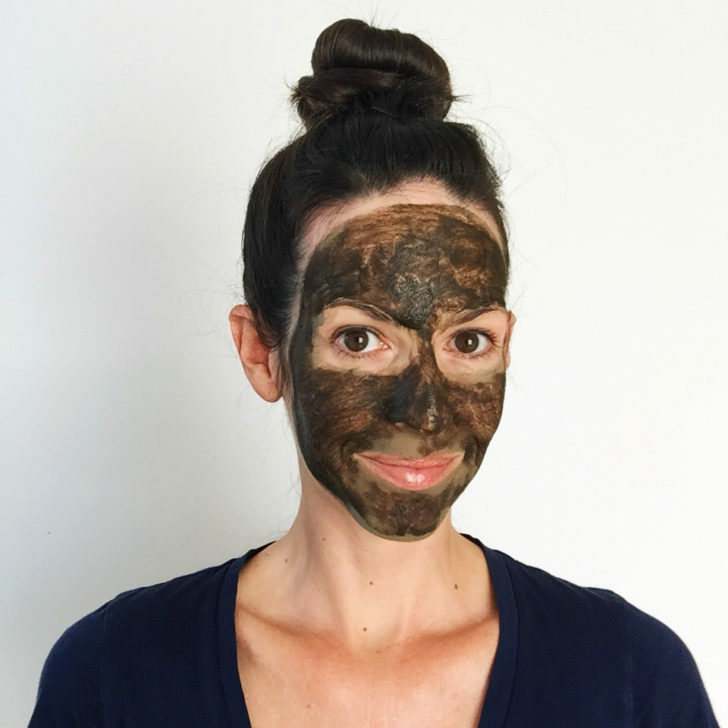 I’m here to help you sort through the best organic masks for your skin type and/or concern. Let’s do this thing! May Lindstrom The Problem Solver – This is the one mask that makes me feel like a broken record. I mean, how many times can I sing the praises of this wonder? BUT ‘TIS SO GOOD. Tata Harper Clarifying Mask – This mask is fantastic for those with acneic or congested skin. I love it a few times a month to clear any congestion. Great as a spot treatment too. This mask balances sebum and controls excess oiliness on the surface of the skin, as well as calm and relieving the appearance of redness. Salicylic acid minimizes the appearance of blemishes and you can thank Chlorella for the beautiful green color, which nourishes and hydrates the skin with essential vitamins and fatty acids. Don’t forget the AHA superfruit blend and lactic acid that refines the appearance of pores. Ladies, this one is a winner. 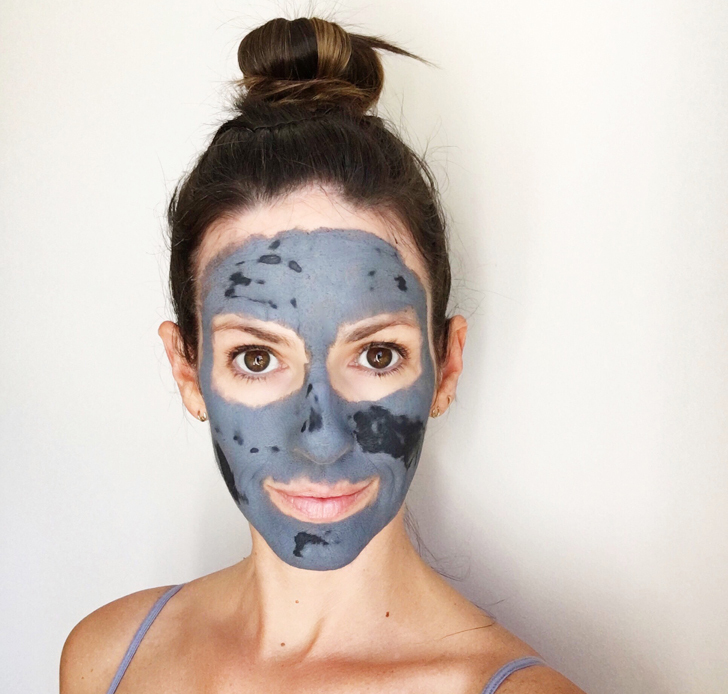 Beautycounter Balancing Charcoal Mask – Ten minutes to a purified complexion, ladies. This nutrient-rich kaolin clay mask deep-cleans and balances, absorbing excess oil and drawing out impurities. 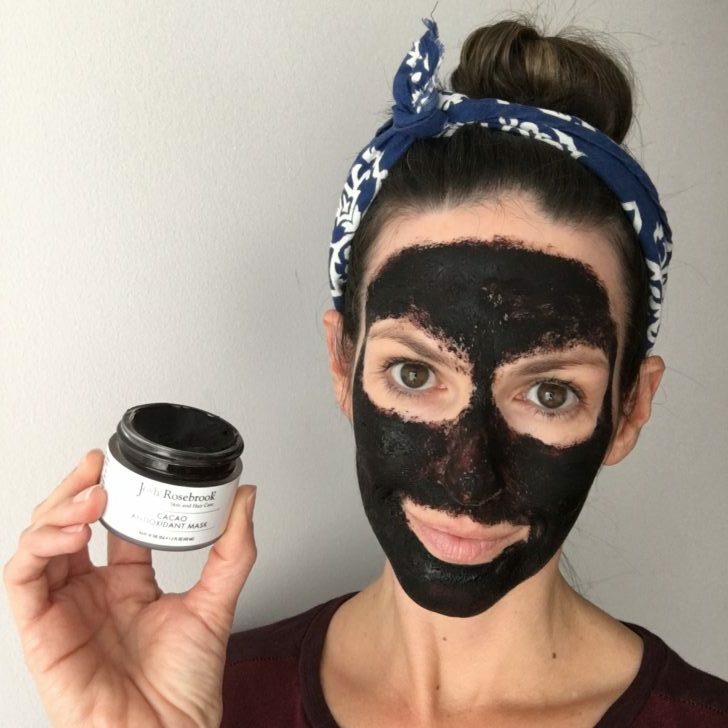 Activated charcoal minimizes the appearance of pores, giving skin a smooth, refined appearance, while salicylic acid stimulates exfoliation. 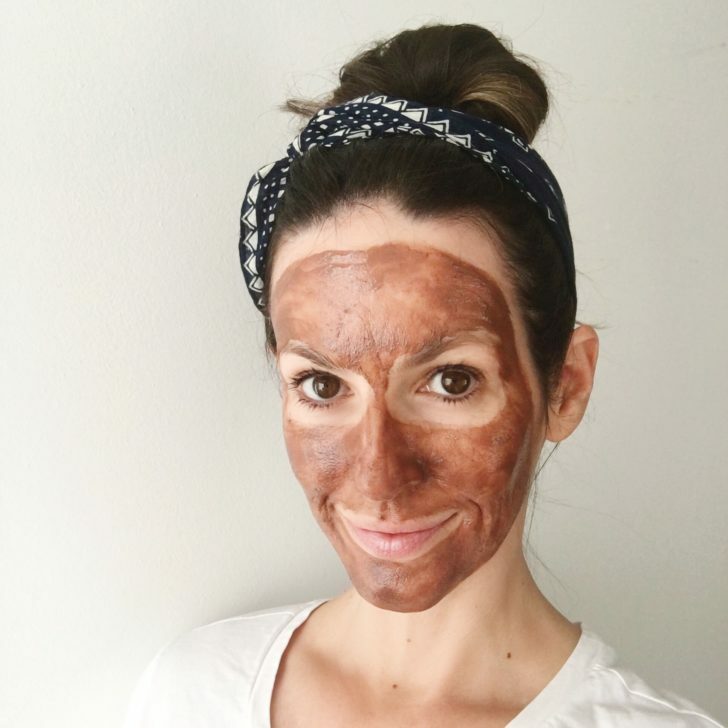 Laurel Brighten Mask – A beauty blogger friend of mine used this mask every morning for a month and you would not believe how much her sun spots and hyperpigmentation diminished. I was utterly shocked, so I bought it pronto. It is nothing short of amazing for brightening and fading pigmented spots on the face – this mask is bursting with Vitamin C and all of its vital cofactors to lighten discoloration with delicate raw fruit acids. 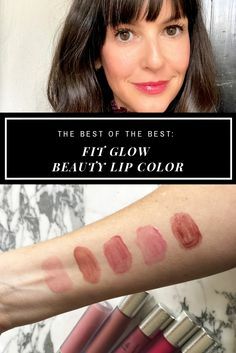 Its phytonutrient density works to repair discoloration damage on a deeper level, while it strengthens and firms connective tissue. The concentrated vibrancy of this mask is truly unmatched and benefits are seen after as little as one use. If you have sun damaged, mature, and/or scarred skin, this is the one for you. Also, did I mention 100% Whole Plant Organic ingredients?! Mahalo The Petal Mask – This is a rich and decadent pre-mixed face mask that brings out the look of natural glow and vitality. 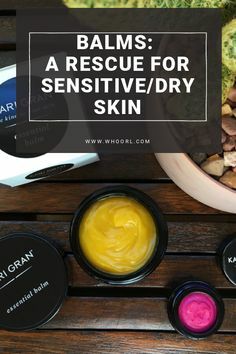 It melts luxuriously on the skin and dries to a pink sheen, without a feeling of pulling or tightening, which is so nice for those with dry and/or senstive skin. Also, the longer you leave it on, the more it seems to beautify your skin. The base of enzyme-rich honey makes skin feel silky smooth and moisturized, while rose clay and cacao leave the complexion feeling soft and gently detoxified. 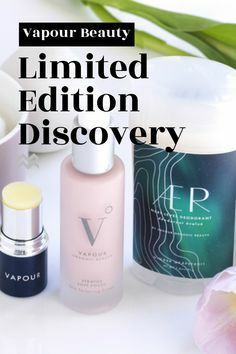 Floral essences of rose, hibiscus, chamomile, jasmine, ylang ylang, and rose geranium are perfectly arranged to create the ultimate skin beautifier, gentle enough to apply several times a week. Such a beautiful mask! May Lindstrom The Honey Mud – Mega hydration! 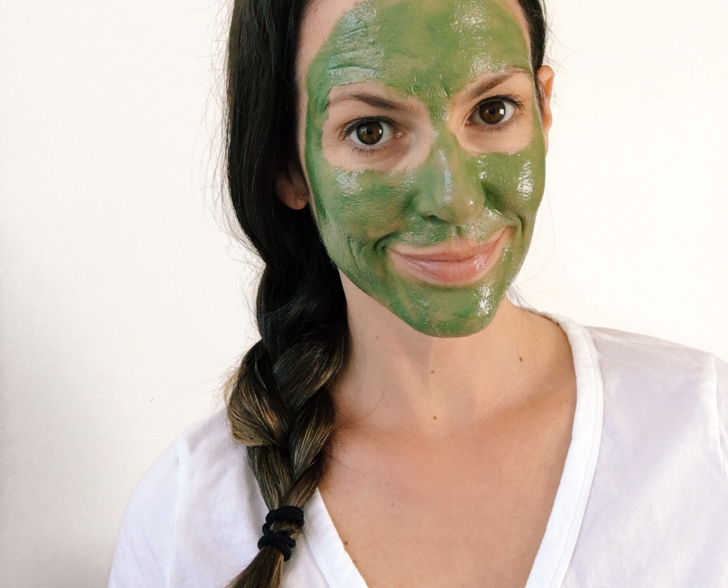 Made with honey, clay, and pure plant oils, this mask is so delightful I could eat it. It’s not a mask that dries or pulls, it just gently exfoliates while plumping up your skin something fierce. I sometimes leave this on for an hour if I have time. My skin looks years younger after using this mask. You can use this as a daily cleanser as well! With the upcoming colder, drier seasons, I would get this in your lineup ASAP. Leahlani Meli Glow – Get yer glow on, mamas. This illuminating nectar fusion mask, filled with enzyme and vitamin-rich tropical fruits, nutrient dense beauty oils, hyaluronic acid, and stimulating clays is next level for illumination. Meli works at the molecular level to increase blood circulation and oxygenation, and deeply nourishes and strengthens the barrier of your skin. This works great on all skin types, but especially dry, combo, or mature skin. I love this one for a quick glow! Leahlani Mermaid Mask – Just look at the deep emerald green. Could there be a more beautiful color? 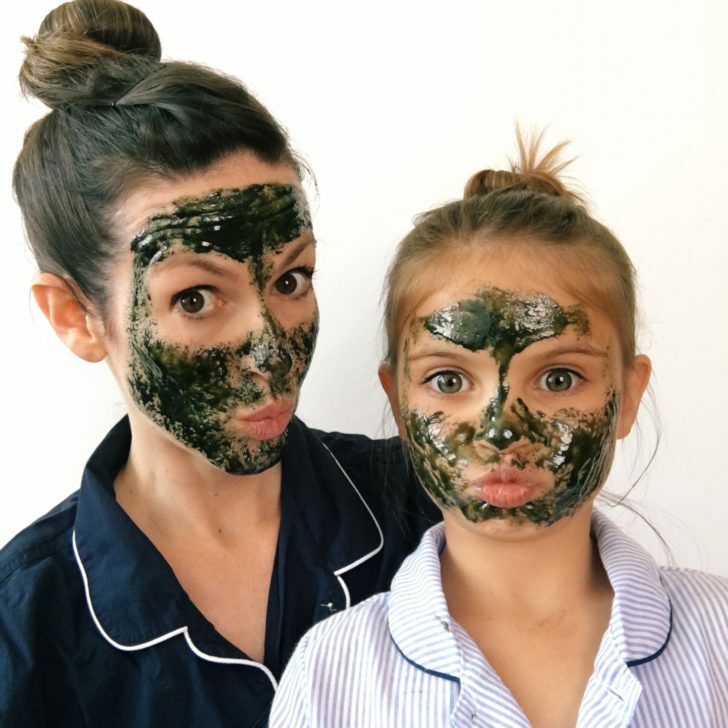 The Mermaid Mask is a superfood treat for all skin types – a nutrient dense blend of superfood ingredients that will strengthen the skin cells, boost circulation, fight breakouts and moisturize. It’s a little powerhouse, but gentle enough that I feel comfortable letting my daughter join in on the fun. The deep, emerald color comes from two superfood ingredients, organic chlorella and organic spirulina. The spirulina comes from a farm on the pristine coast of Hawaii and is grown in a biosecure zone. Also, Leahlani uses the cleanest and most pure source of organic chlorella on the planet, which is grown in outdoor pools under the sunlight and contains cell walls that are “opened” or “cracked” using a specific process that preserves nutrients and increases absorption. 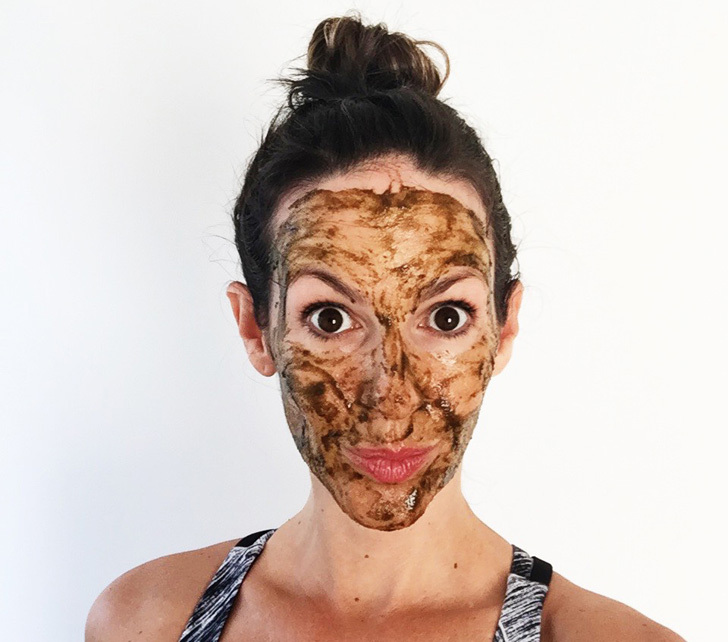 Josh Rosebrook Cacao Antioxidant Mask – Ohhhhh, this mask is so unique. Where do I even begin? Last year, I did a video on my favorite masks, and I talked about this one blowing me away. Well, it continues to do so. This mask makes you glow like nothing I’ve ever seen…it actually brings the blood to the surface of the skin, and I will repurchase this forever ever and ever amen. This activating (you will definitely see the blood reach the surface of your skin!) facial treatment works to detoxify, rejuvenate and purify skin through powerful antioxidant and phytonutrient plant synergies. Rich cacao antioxidants help slow skin cell decline and assist in collagen production to increase elasticity and luminosity. Cacao effectively stimulates and triggers circulation which assists in nutrient delivery, and supports the skin’s natural healing ability. This mask works on all skin types including sensitive and dry. The great thing is that this mask is a chemical (natural enzymes like papaya) and physical (very finely milled walnut shells) exfoliant, so you’re getting the best of both worlds. I’ve tried A LOT of exfoliators, and this one is seriously impressive. True Botanicals Resurfacing Moisture Mask – Anyone out there looking for a pore minimizer? Um, look no further. This pup is a facial in a jar. This lactic acid-based mask reveals smooth, glowing skin in only five minutes. It moisturizes while exfoliating and imparts a serious glow. Key ingredients are lactic acid, avocado butter, and Astaxanthin. This incredibly lavish cream texture works in three phases: First as a proteic exfoliant, based in Alpha-amino acids (Aspartic and Glutamic acids), that releases potent renewing benefits when it comes in contact with the skin. Next, a gentle, grain-free gommage quickly and effectively polishes and rejuvenates the skin’s appearance. Lastly, the formula transforms into an oleo-essence finish that leaves the skin remarkably soft to the touch. The skin’s surface is refined, providing a visibly brighter, more even complexion. Amazeballs and worth every penny. Orgaid Sheet Mask Multi-Pack – For all my ladies who love a good sheet mask, the multi-pack by Orgaid is fantastic. This pack contains two of each ORGAID Organic Sheet Mask (2 Anti-aging & Moisturizing, 2 Greek Yogurt & Nourishing, and 2 Vitamin C & Revitalizing). 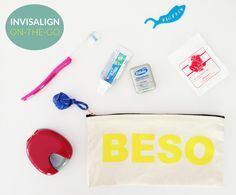 A great way to find your favorite or treat your specific concern as it comes up. Well, there you have it. 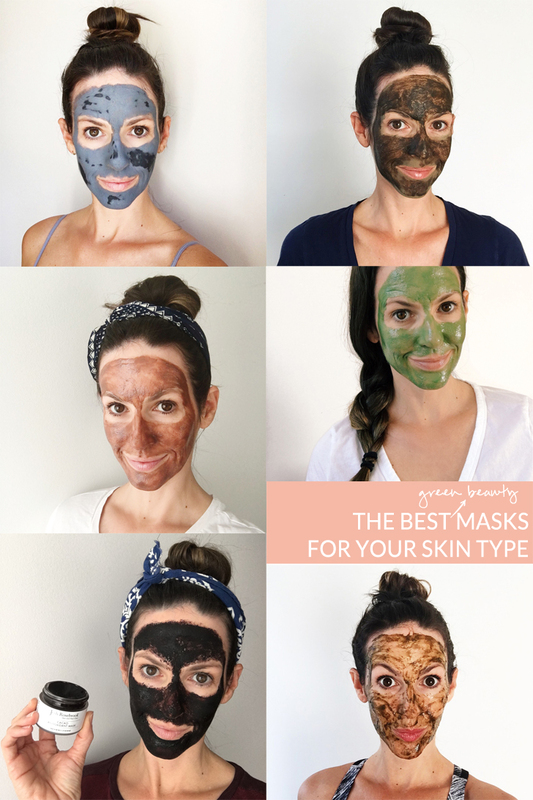 Love all these masks something fierce – if you have any questions about which one is right for you, don’t hesitate to leave your question in the comments! 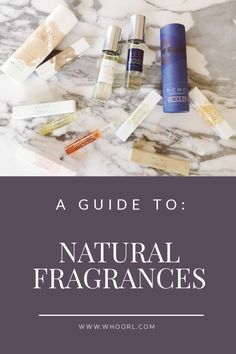 My must-have products for cold, dry climates. How cupping helped my back pain! This. Is. Amazing! Thank you so much for this roundup. I don’t have a ton of money to spend on skincare so every time I read your details reviews, I know I won’t be disappointed by a bad purchase! 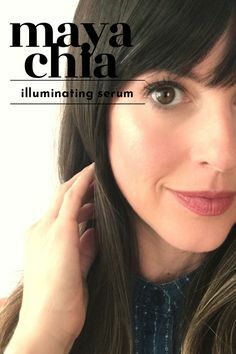 I bought the Laurel Brighten about 6 months ago and it has really helped with my melasma. Going to buy one or two more based on your recommendations. Thank you!